I know I’m several days late with a Happy New Year post, just been lazy with the blog the past couple weeks. Anyway, hope 2016 is a great one for everybody. 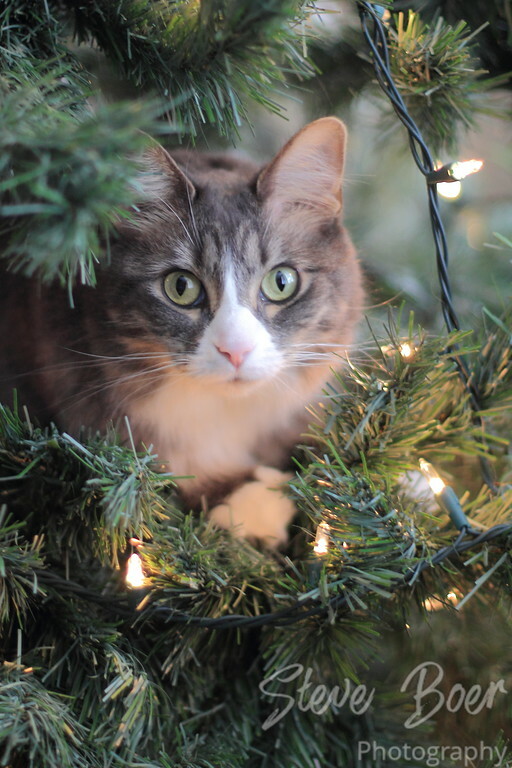 Here’s another shot of our cat lounging in the middle of the Christmas tree we put up this year. She was pretty happy just sitting there for a while. What a pretty girl! We have two cats but thankfully neither of them felt inspired to tree climb!